Health & Life Skills develop young people’s capacity to engage in positive behaviors that nurture their own well-being, set personal goals and live successfully as self-sufficient adults. Triple Play teaches members of all ages about diet, health and exercise. Members learn the importance of healthy food choices and being active every day. 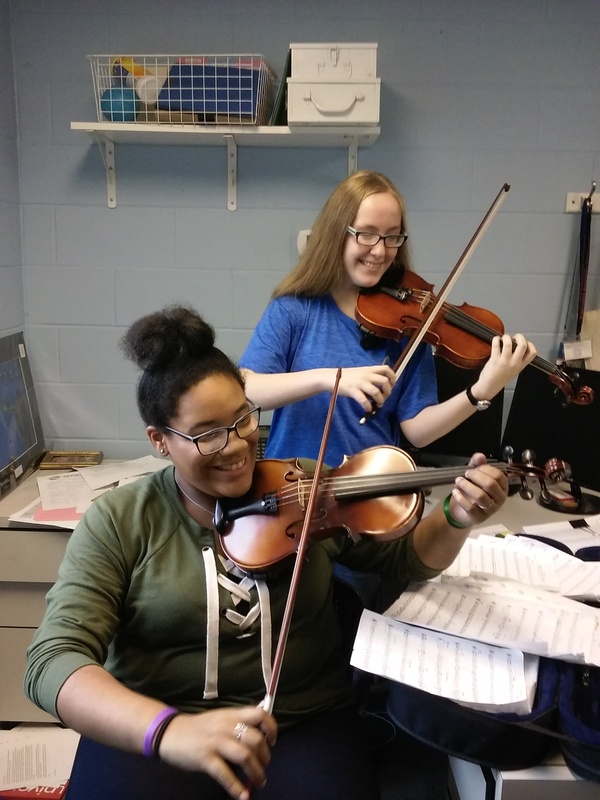 SMART Girls offers young women – ages 8 to 17 – guidance toward healthy attitudes and lifestyles, eating right, staying fit, getting good health care and more. Encouraging young women to have healthy attitudes and lifestyles, SMART Girls helps them reach their full potential. Through dynamic sessions, group activities, field trips and mentoring opportunities with adult women, Club girls enjoy the opportunity to build skills for eating right, staying physically fit, getting good health care, and developing positive relationships. 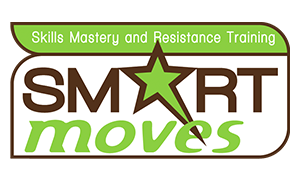 SMART Moves (Skills Mastery and Resistance Training) takes a team approach to helping kids say no to drugs, alcohol and adolescent sexual activity. Club staff, peer leaders, parents and community representatives engage kids in discussions, role-play and practicing resistance to help them make smart choices even under pressure from peers. Helping kids to lead a healthy lifestyle and understand why it's important.